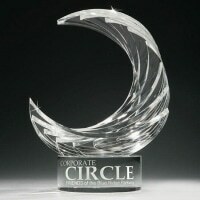 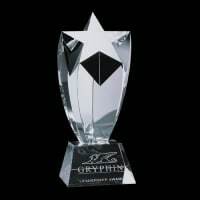 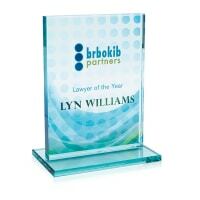 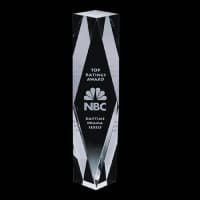 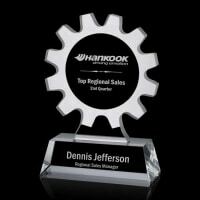 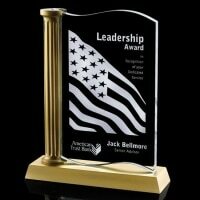 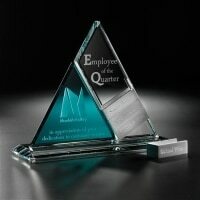 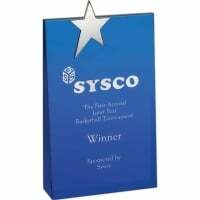 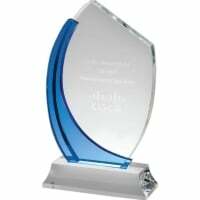 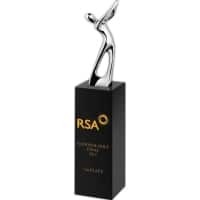 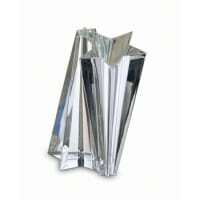 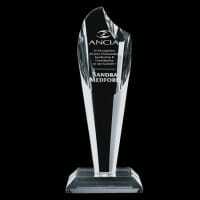 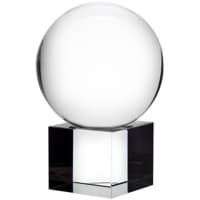 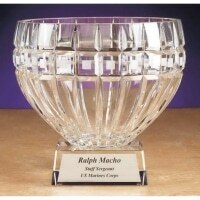 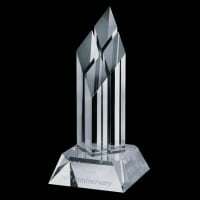 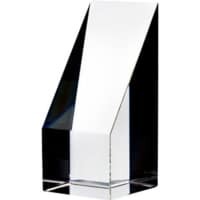 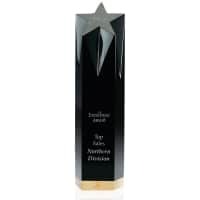 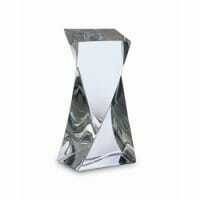 Most of the finest corporate awards are made of lead or optical crystal. 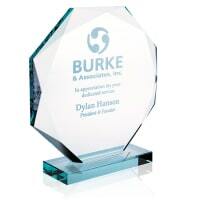 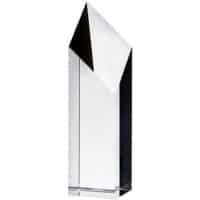 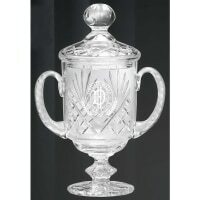 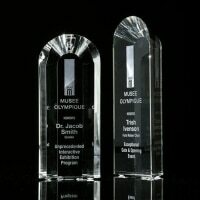 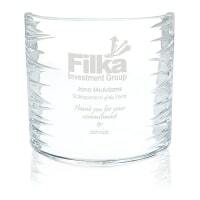 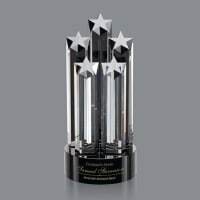 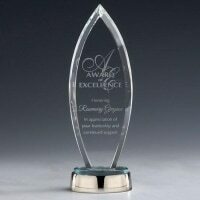 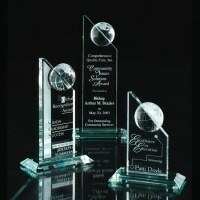 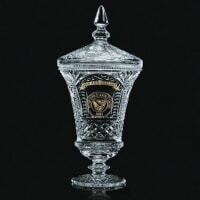 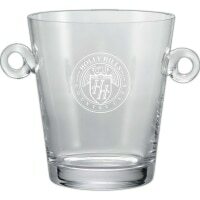 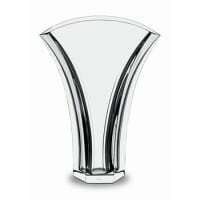 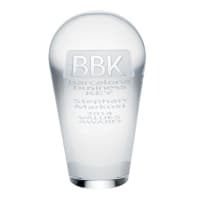 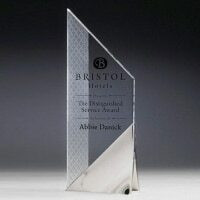 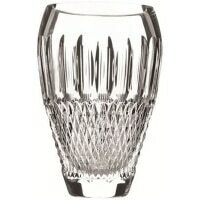 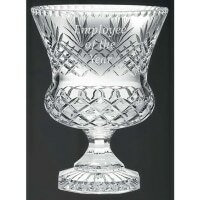 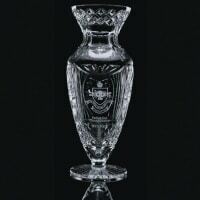 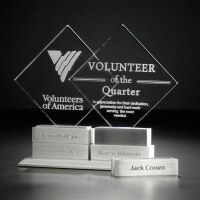 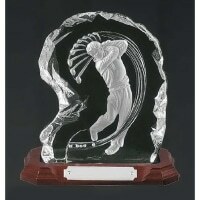 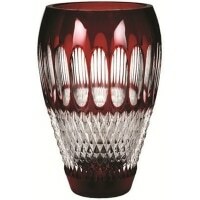 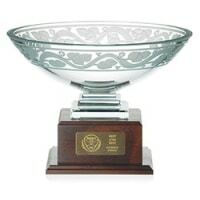 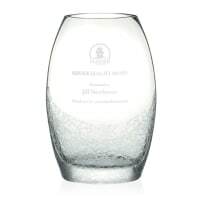 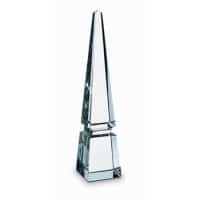 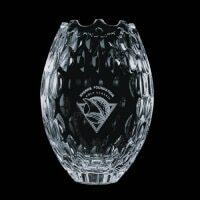 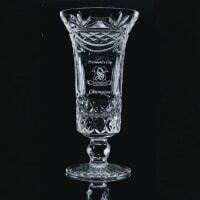 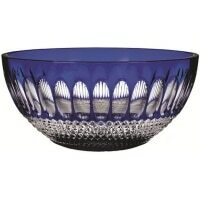 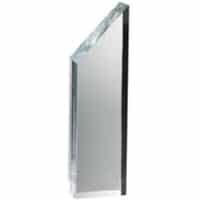 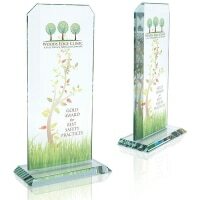 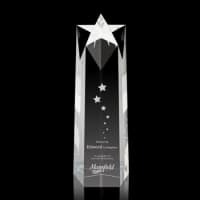 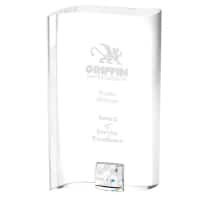 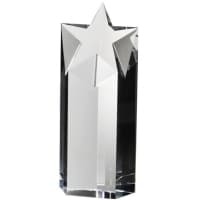 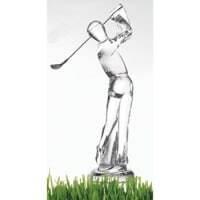 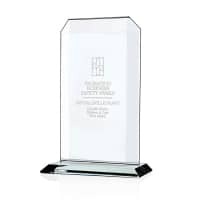 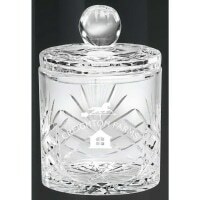 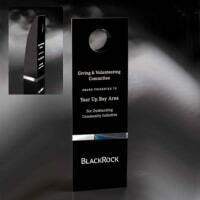 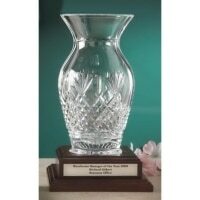 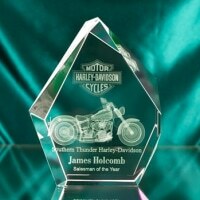 However, glass can be beautifully designed to create honorable value awards. 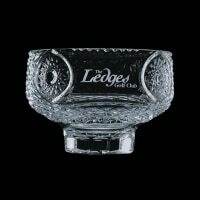 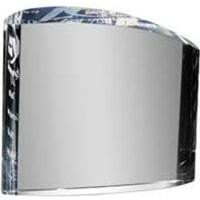 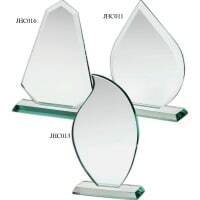 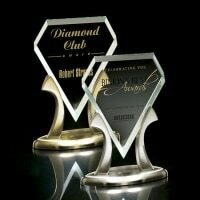 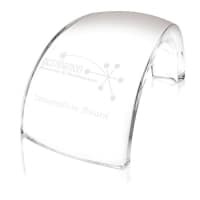 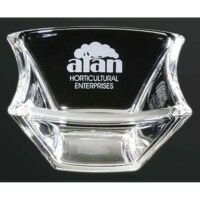 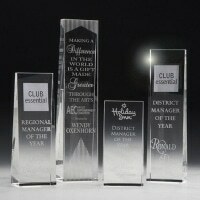 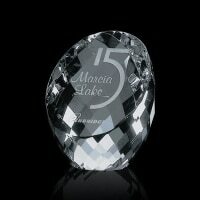 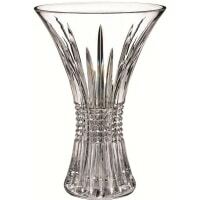 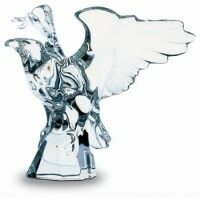 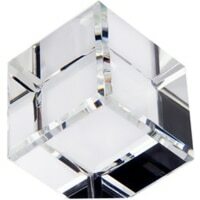 Custom bases, engraved or deep etched with your logo, can be made for any of these crystal items. 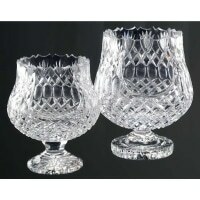 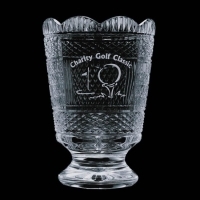 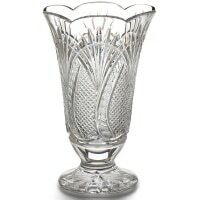 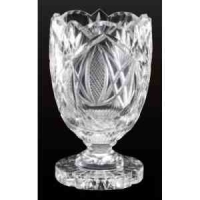 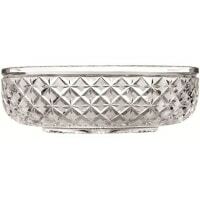 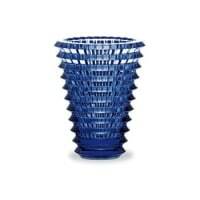 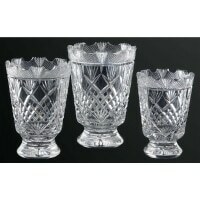 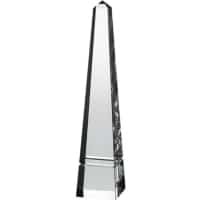 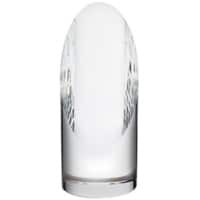 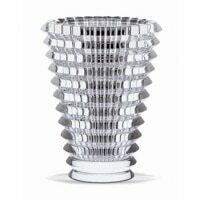 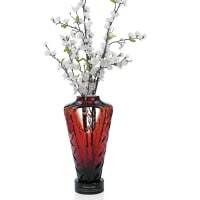 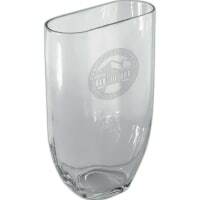 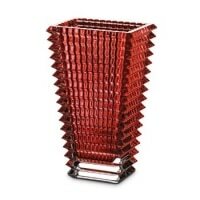 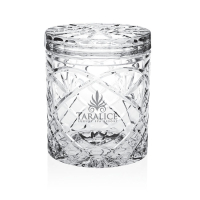 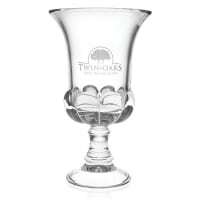 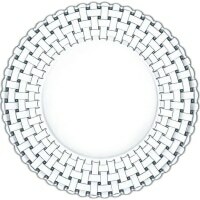 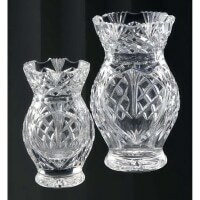 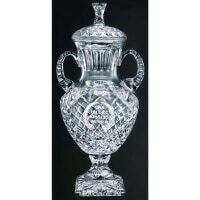 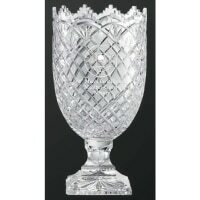 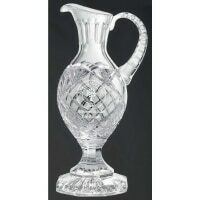 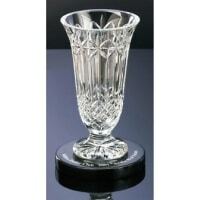 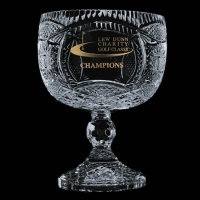 Baccarat, Mario Cioni, Orrefors, Tyrone, and Waterford are among the name-brand crystal items that you can present to your best employees, vendors, or customers.